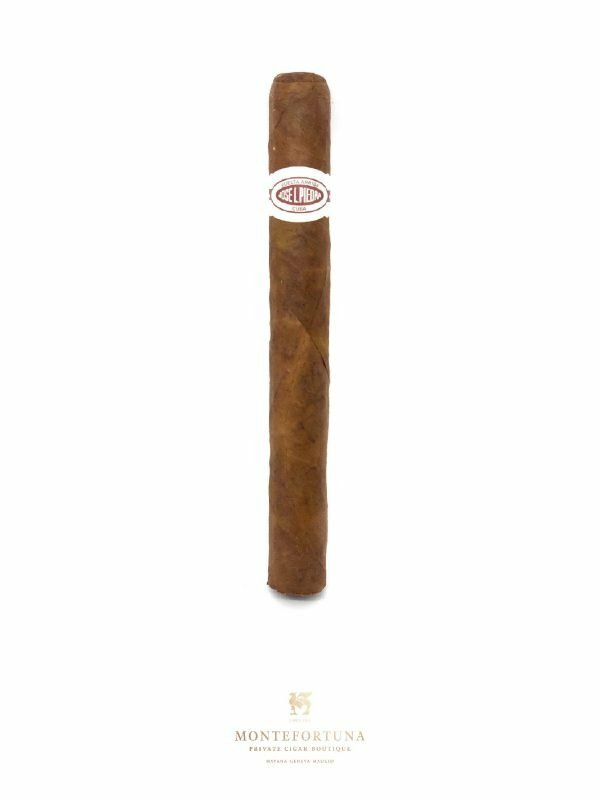 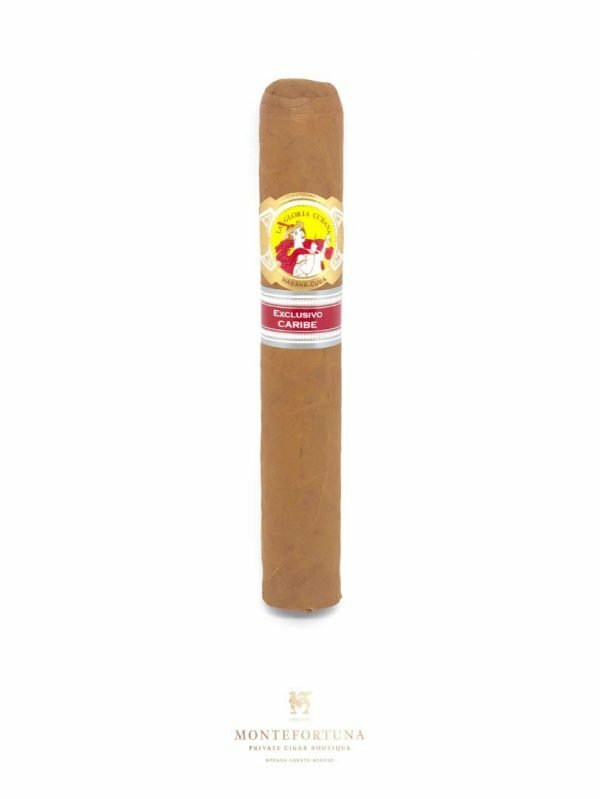 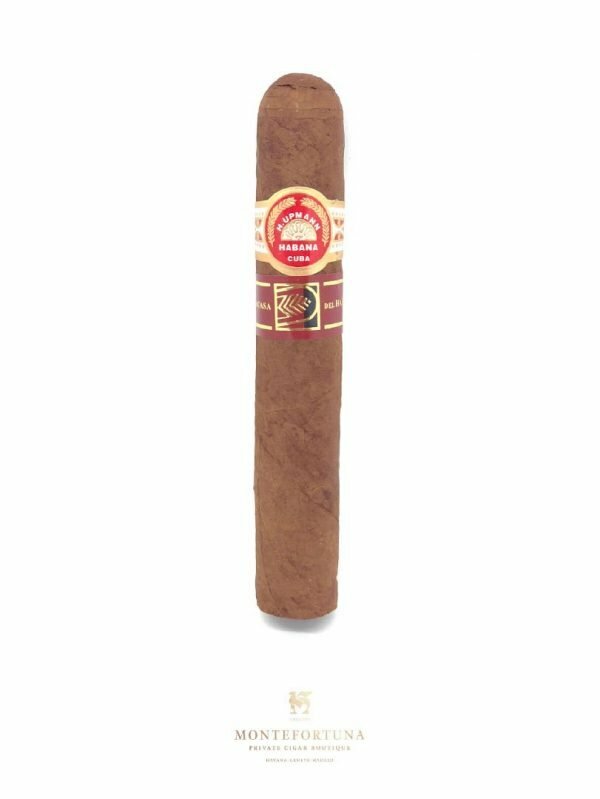 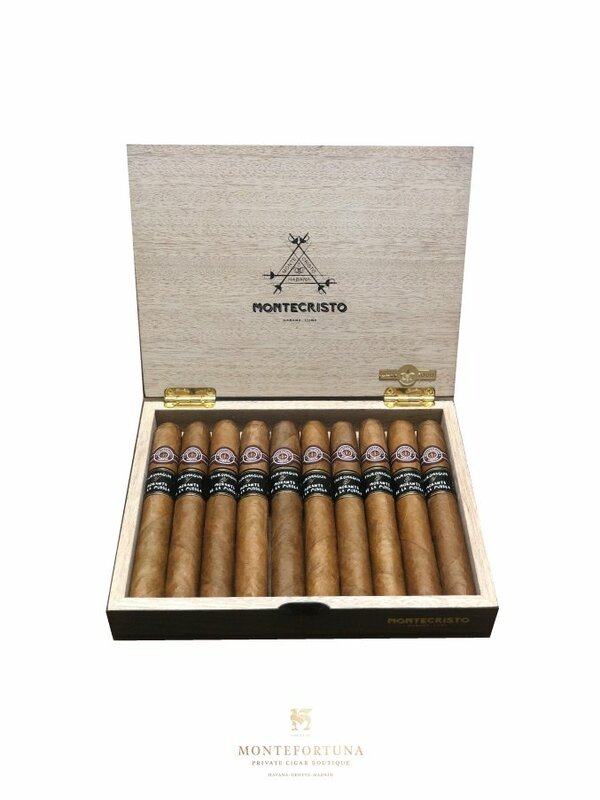 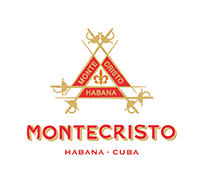 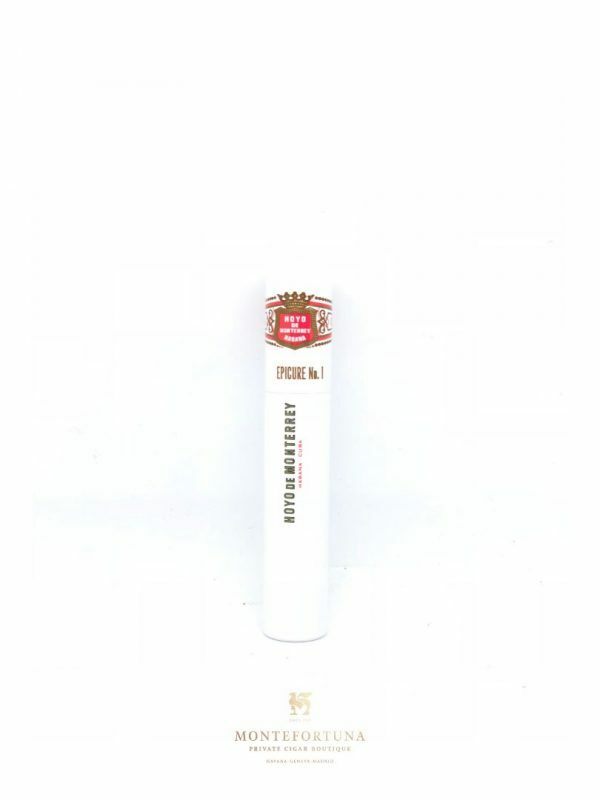 The Montecristo Doble Edmundo Tauromaquia is a very limited edition. 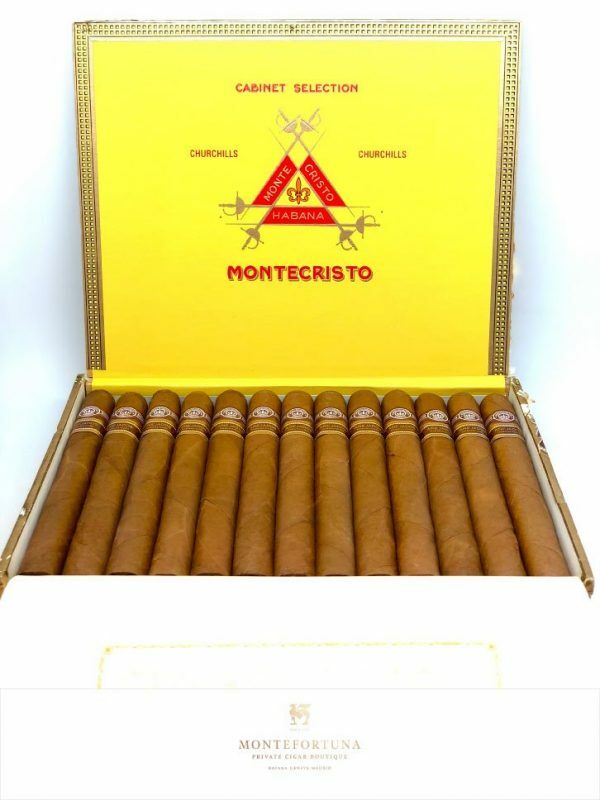 Only 1,000 boxes have been manufactured. 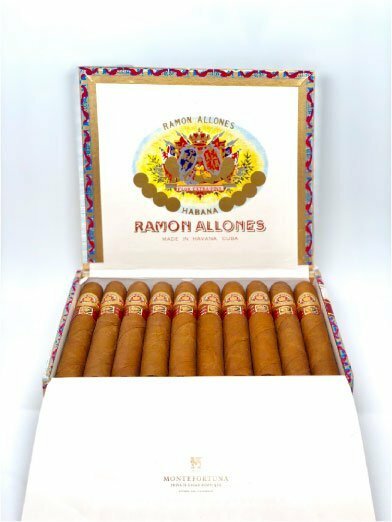 It is a commemorative edition for Morante de la Puebla, one of the most famous spanish bull fighters ever. 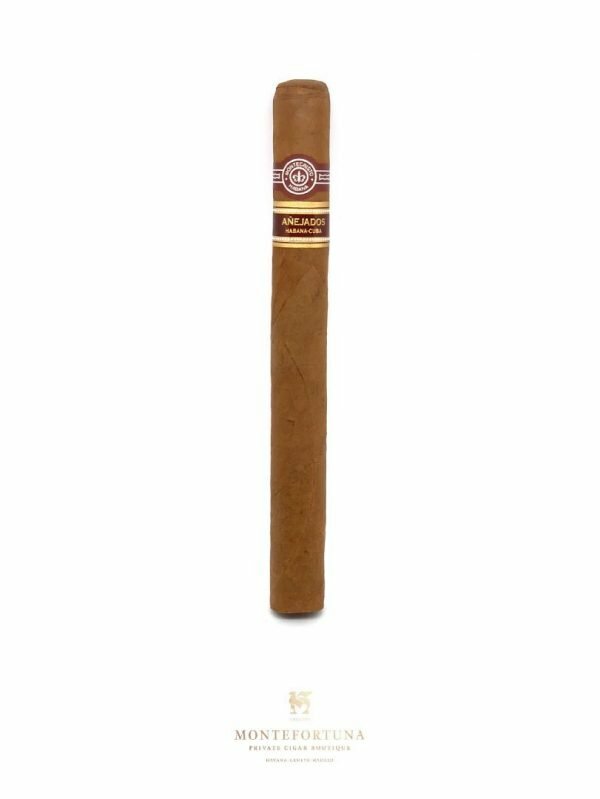 It is a 155mm x 50 Ring Gauge Doble Edmundo from Montecristo. 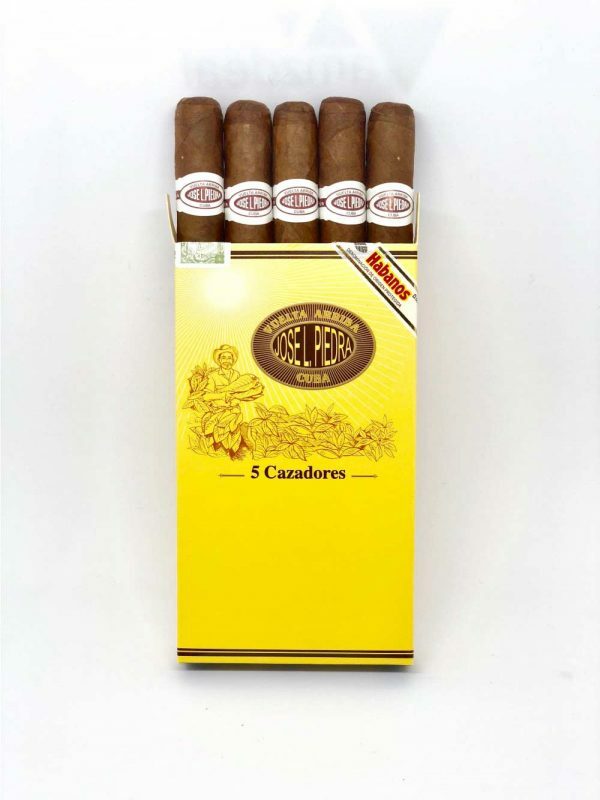 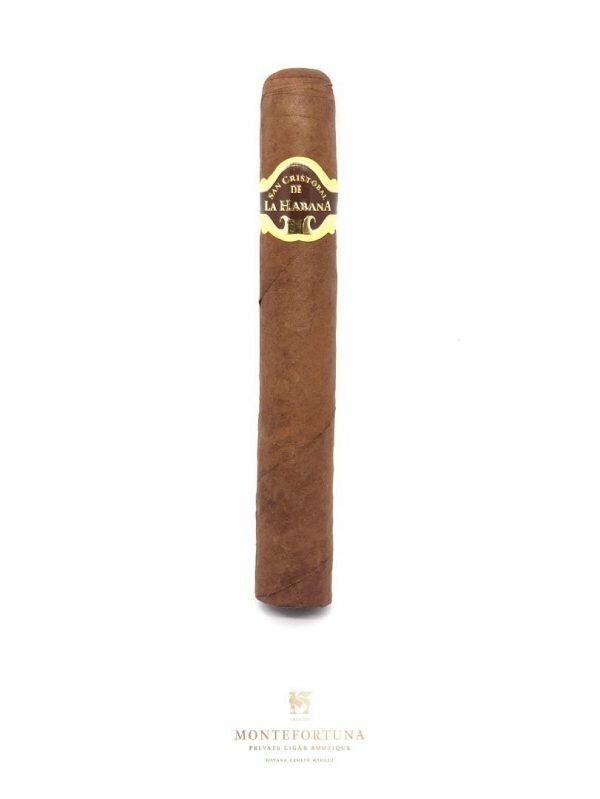 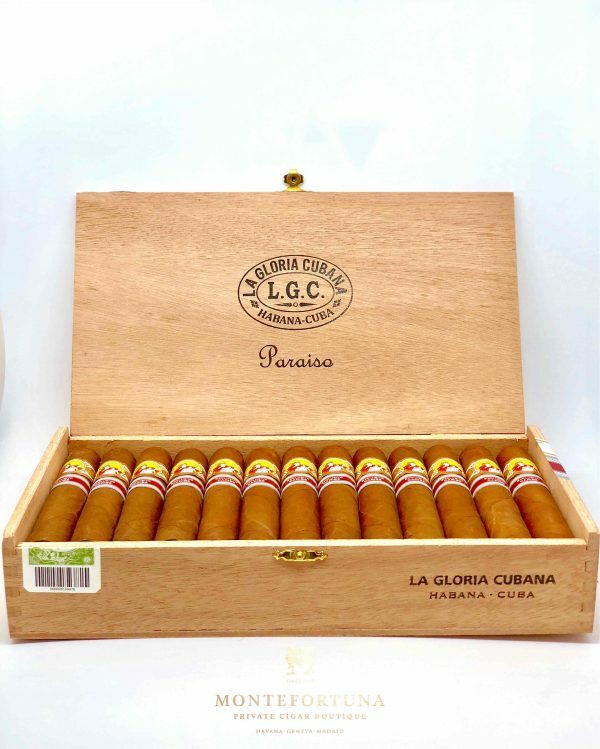 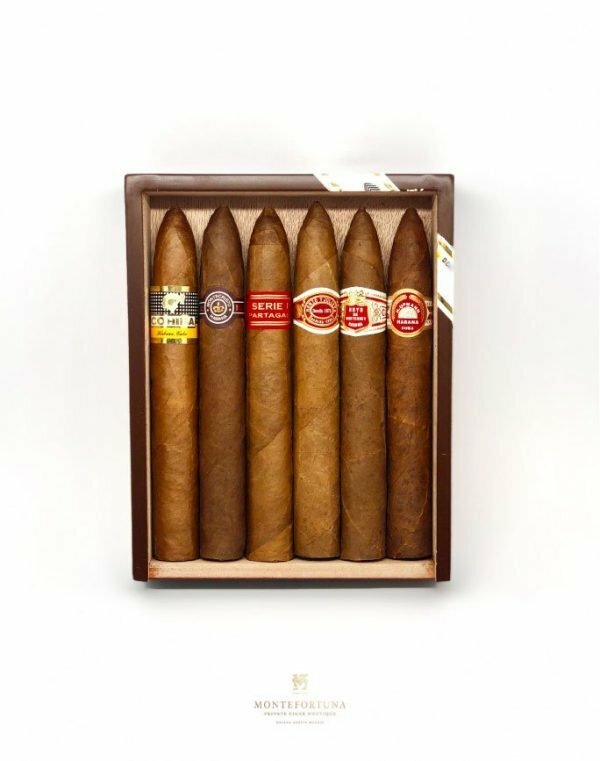 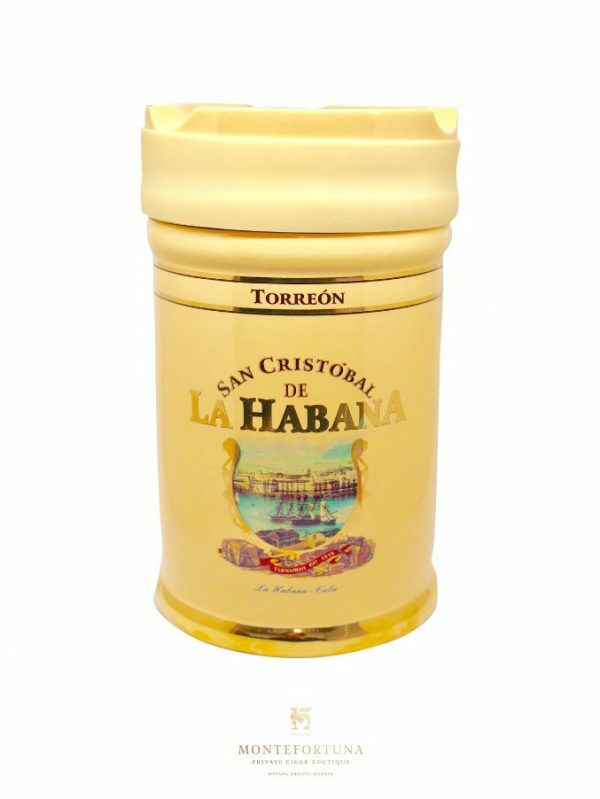 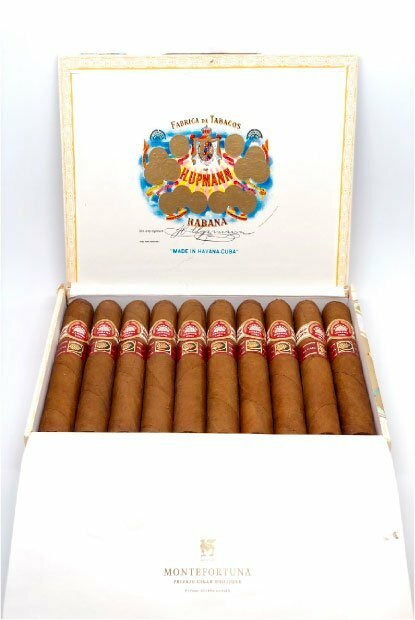 The cigars have a minimum aging of 5 years making it even more special.